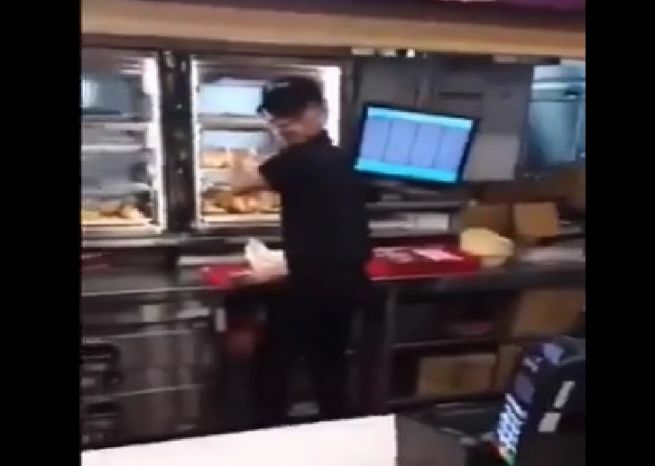 A KFC employee was caught by surprise when a man tosses a piece of chicken on the counter and said that it tasted like crap. The man threw insults at them non stop and even film his actions. Man he should watch his language there are kids around. Not cool dude not cool. Previous ArticleMERCEDES STOLEN IN SINGAPORE! PLEASE HELP TO FIND! Next Article NEW LAW THAT LIMITS THE AMOUNT OF COINS USED IN A TRANSACTION!